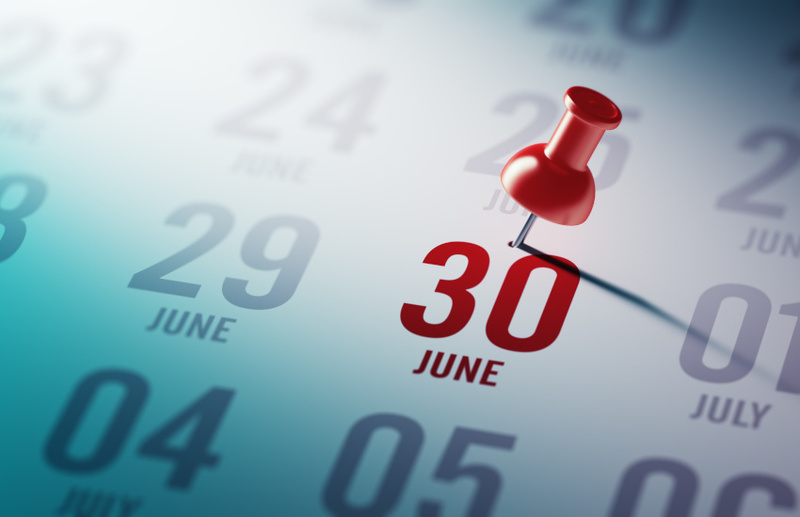 The $20,000 instant asset write-off will be a major area for clients to address this end of financial year regardless of what happens to the incentive in the budget, according to an accounting firm. Speaking to Accountants Daily, Kevin San and Associates director, Kevin San, said the instant asset write-off is something he recommends that small-to-medium business clients look at ahead of EOFY, especially those with upcoming capital purchases. He said that there’s a reasonable expectation that the write-off will be rolled out for another year given the discussion surrounding tax cuts during this year’s budget. However, regardless of whether the $20,000 instant asset write-off ends from 1 July or is extended beyond 1 July, Mr San said “it’s better to be safe than sorry”. “One consideration I think any accounting business has to keep in mind is to review your profitability and likely tax outcome and your purchasing decisions,” he said. “You've got one-and-a-half months left to buy anything that you might need or you're planning to buy anyway. This will of course whittle down your tax liability for this year. Another item Mr San said small businesses should be discussing with their accountant around EOFY is the director loan accounts. “Make sure the accounts are actually not pointing the other way and that the director owes the business money, because that could actually lead to some adverse tax consequences,” he said.